​When you have treatments brought to your concrete installation, proper concrete sealing and polishing will bring you the means in which to thoroughly enjoy the aesthetic while providing a layer of protection you can count on. Choosing your local concrete contractors at Richmond Stamped Concrete to provide you with these services will ensure that the task provided will be done to the highest quality and that you have a result that is sure to get noticed. When you need quality, you need to make the call to our experts today. If you’ve obtained an acid staining, or color treatment to your concrete installation, then bringing in the professionals for your concrete sealing needs will lock in the look and style of your surface in quality. Richmond Stamped Concrete has been a quality source of concrete sealing in the Richmond area for many years and brings the full weight of our experience to bear on your needs. When choosing your local concrete company for your sealing needs, you have experts who bring the highest quality products, and complete your services to the high level of standard we put on all of our services. If your previous concrete sealant application has found itself heavily damaged, or faded due to age, then looking for a professional refinishing service can revitalize the overall appearance of your installation. Richmond Stamped Concrete brings you the experienced cement contractors needed to sand, strip and replace your concrete sealing in order to bring back the life and brightness to your flooring, patio and otherwise. No matter the service you call upon our professionals for, you can count on us to bring you a result that puts care and attention into every step for the best possible results. The sealant placed onto your treated concrete is meant to be the barrier of protection between your concrete surface and the wear and tear it would be experiencing otherwise. Over a long period of use though, this can leave your surface looking scratched, dulled and overall lacking in terms of aesthetic. Richmond Stamped Concrete brings you the concrete contractor you need to coat these scratches and to bring you the buffing service needed in order to rejuvenate the look of your surfaces. We bring you the means to have the best installations, but also the best reinvigoration of your concrete surfaces. 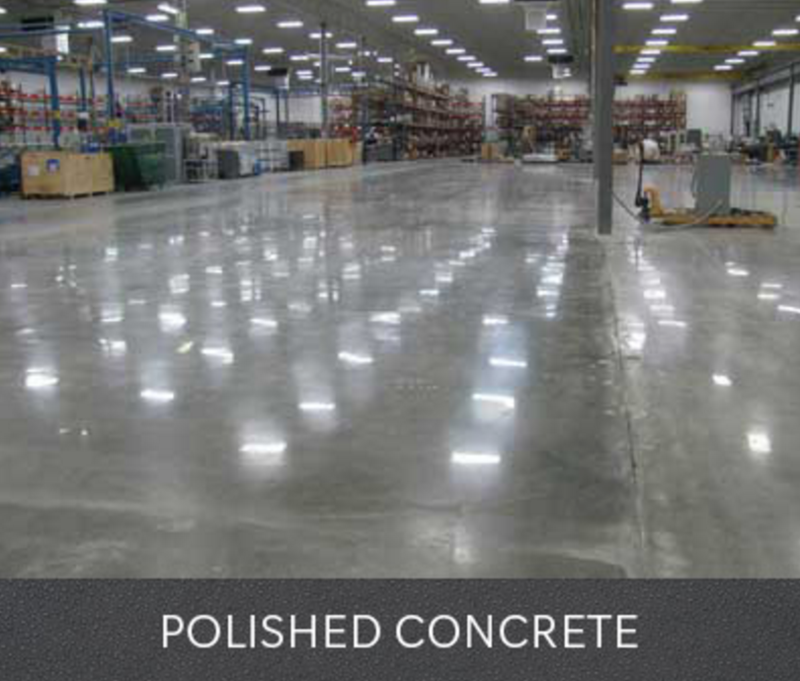 When a quality concrete polishing is brought to your surfaces, you have the means to turn heads with the overall level of aesthetic it provides. This gives you the means to allow your concrete treatments to shine through and provides you with an easy to care for surface that reflects dust and stains, and keeps your property looking great for years to come. When you choose Richmond Stamped Concrete for these service needs, you can depend on our experts to bring you the full weight of their experience in order to bring you results that exceed your expectations.